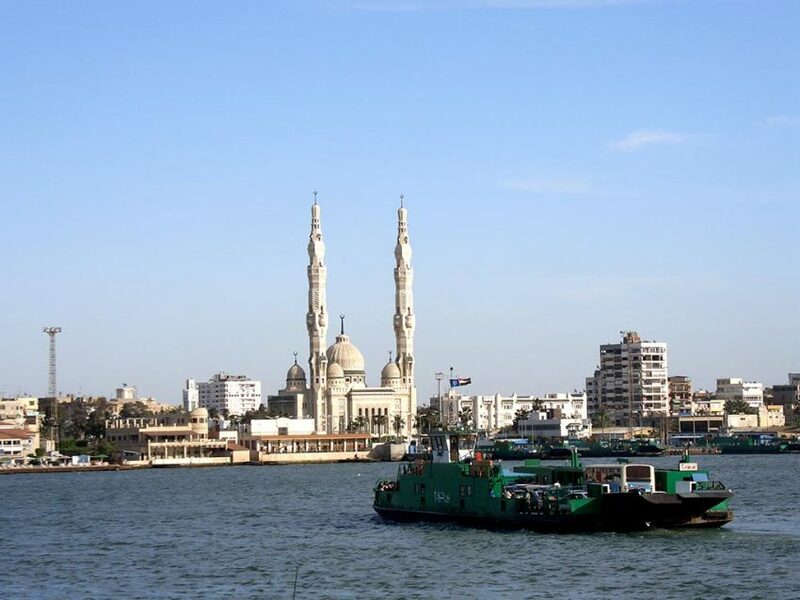 Port Said port lies to the northern entrance of the Suez Canal. It is considered one of the most important Egyptian ports due to its distinctive location on the entrance of the most significant waterway in the world (The Suez Canal) and in the middle of the biggest merchant shipping line between Europe and the east. It is moreover the biggest transit port in the world. Passing the Suez Canal has an important time and cost impact on a vessel’s voyage. Exact planning, early notification, constant follow-up and real cost control are needed to save your time and money. Our experienced staff in Port Said monitors the traffic situation daily 24H/24H, which enables Fantasia Agency to keep you updated about general events and to track your vessels at anchorage and in transit. As your partner, Fantasia team is committed to ensure the smooth transit of your vessels.